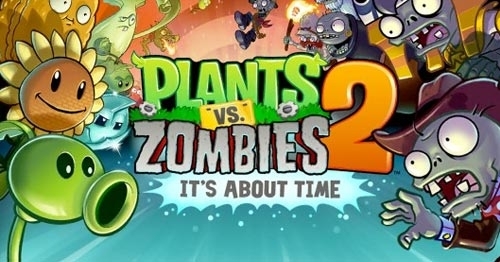 Despite the many fans who were unhappy with Plants vs Zombies 2‘s switch to a microtransaction model, sales don’t seem to have been affected at all. Popcap has announced that in less than a month, the game has been downloaded almost 25 million time. That’s already more than the total sales of the original game. 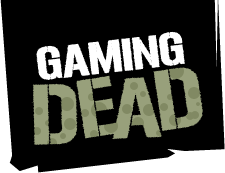 If you need a few more “wow” worthy statistics, players have already played over 81 million hours of the new game, planted 10 billion plants, and have defeated 5.4 billion waves of zombies. That is a lot of plants and zombie related things. Plants vs. Zombies 2 is currently free to play on iPad and iPhone, with an Android version expected sometime in the future.